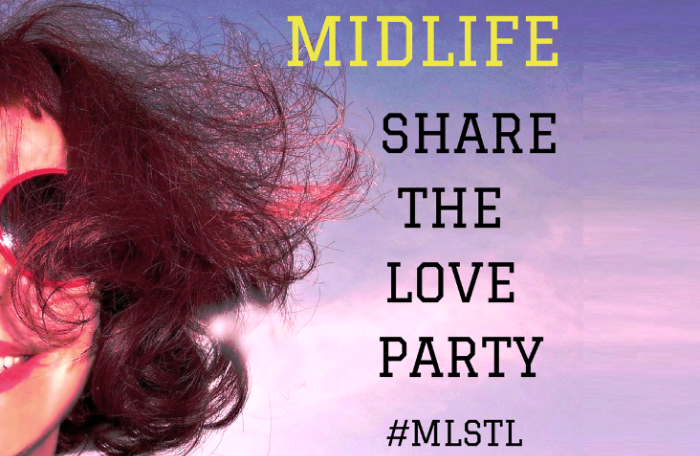 Welcome to our EXCLUSIVE Midlife Share The Love Link Party Number 42! This is a party that's about generously supporting and encouraging each other's blogging journey. Coming here after a while. Just a shared a story of how a young woman crawled her way to the finishing line in a relay race, after falling down. 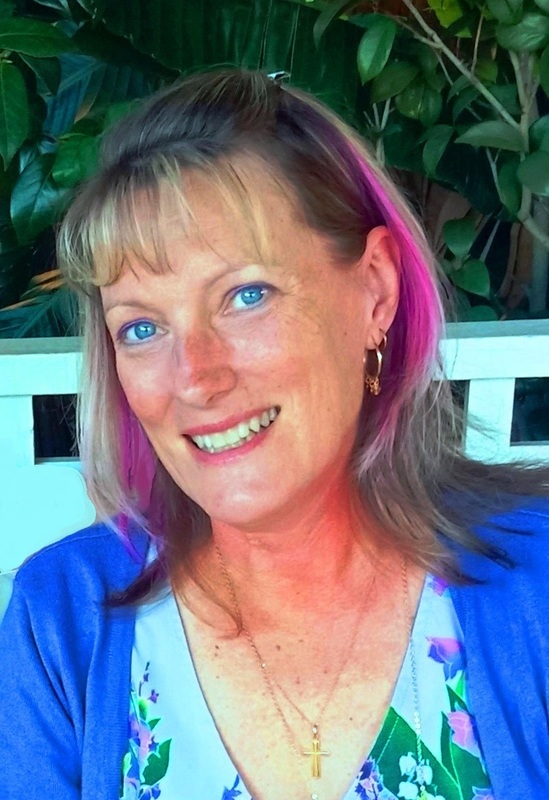 Though it is not a midlife story, I shared it here since it is very inspiring to read about grit and determination. I shall check out the other blog posts here too. Some great links today and I found some new ones to subscribe to. I'm at #22 here. Off to explore the blogs more thoroughly!